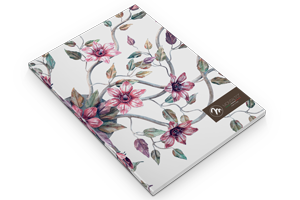  Each product is entirely customizable for dimension, finish, colour of crystal in order to guarantee an exclusive artwork. 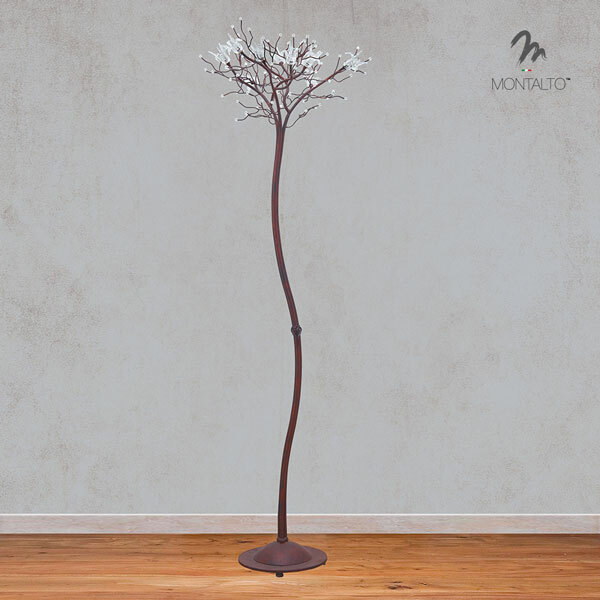 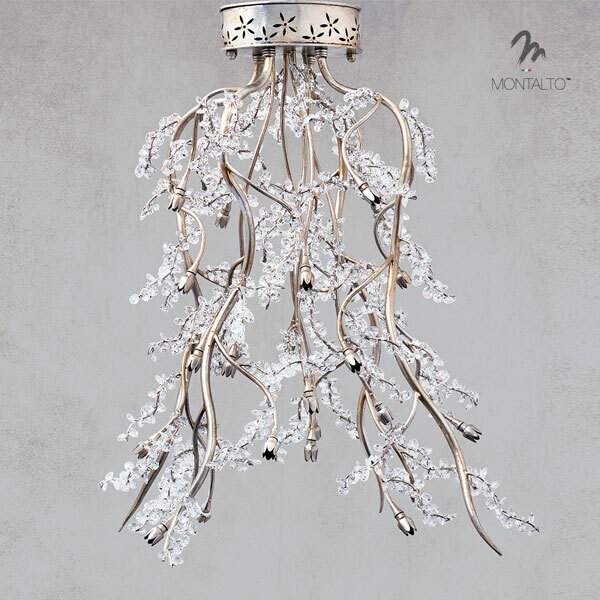 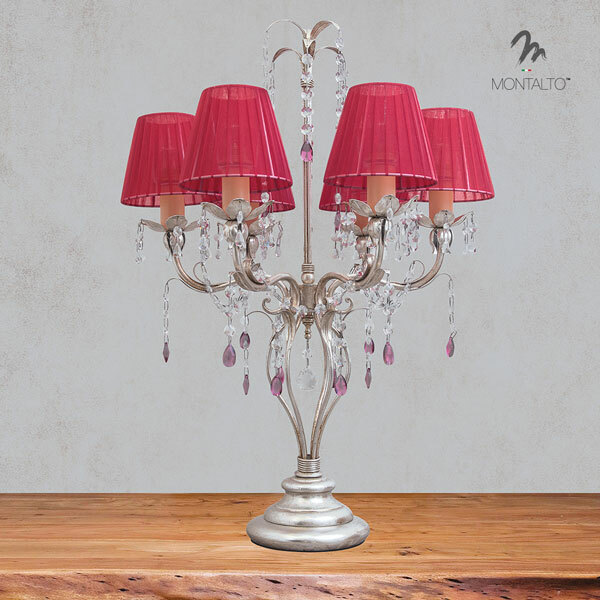 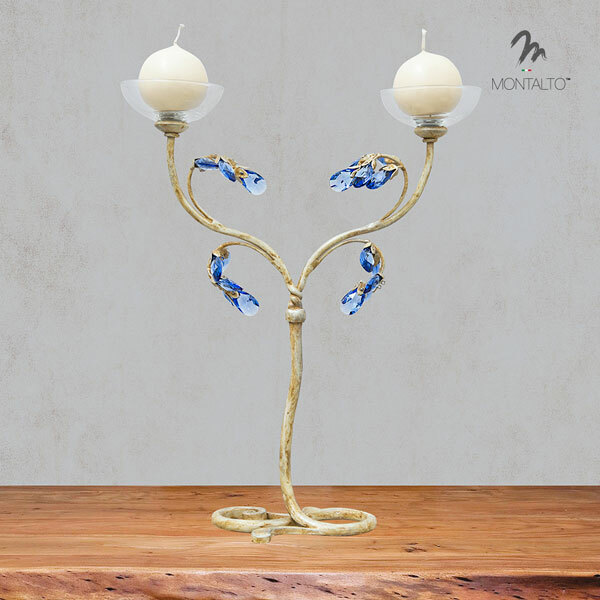 Montalto™, brand of Logicsun™ , is leader in the production of artistic chandeliers in country chic style. 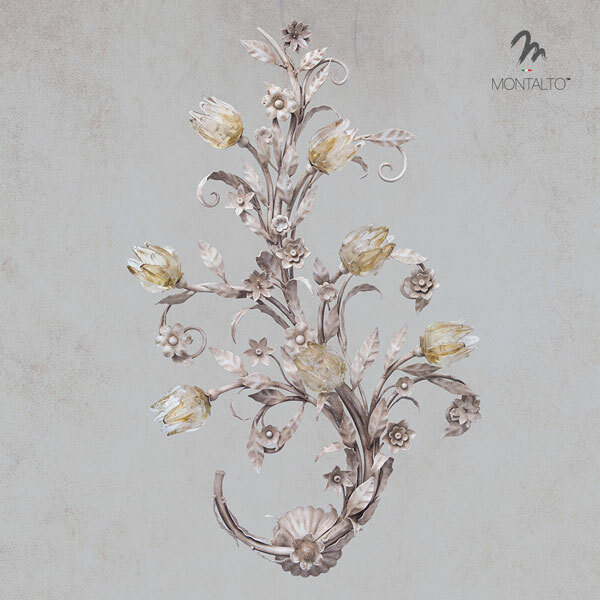 It avail itself of craftsmanship and experience of tuscan master locksmiths who are able to render the typical italian creative spirit in luxury products that are proud of high standard quality and extreme care of details.